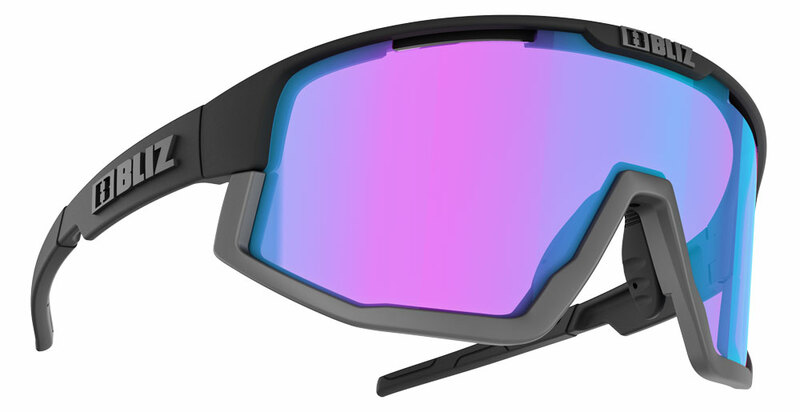 Bliz Fusion performance sunglasses are the newest member in the Bliz Eyewear collection, ready to take on anything any athlete can throw at them & do it easily. Bliz Fusion sunglasses feature Jawbone technology that allow you to customize your performance & style with a removeable Jawbone on the lower portion of the lens. Bliz Fusion sunglasses are performance ready & a perfect choice for runners, cyclists & any athlete looking for a quality performance for sports product. Go ahead and pick up a pair from Action Sport Optics, a trusted leader in sport & lifestyle optics. 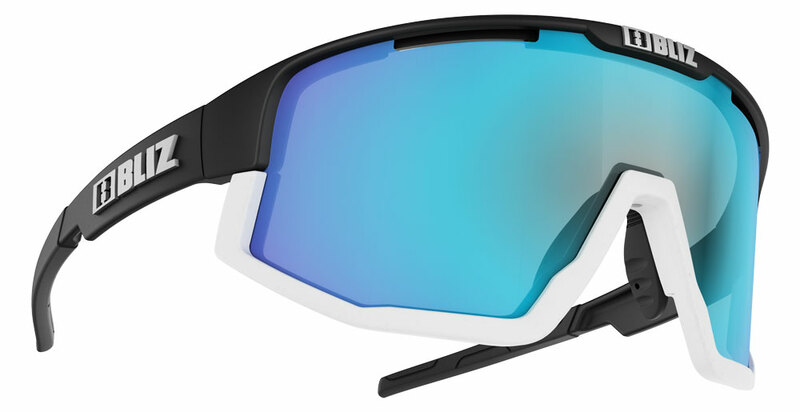 Fit Profile: Bliz Fusion sunglasses have a medium - large fit profile, the overall flexibility of the frame allows for a good fit with a variety of face shapes & sizes. Frame Information: Bliz Fusion frames are made of Grilamid TR-90. Grilamid is known for being strong, lightweight & virtually indestructable. Bliz Eyewear frames are made to survive both the good times & the bad ones. The adjustable nose pads & temple tips with a rubber wire core deliver a customized & plush fit for a variety of face shapes. Jawbone Technology: Bliz Jawbone is a removeable lower part of frame that allows user to increase field of view, or customize style. Extra Jawbone included for color options. X-PC Lens Information: Maximum coverage, maximum protection, perfect curve, strong, lightweight, shatter resistant, anti scratch & repells dirt, grease & grime with a Hydrophobic finish. Understanding VLT ( Visible Light Transmission ): VLT or Visible Light Transmission is the amount of light that is let through a lens, a high VLT percentage allows more light through the lens making it perform better for low light conditions. A low VLT percentage means less light is let through the lens making if perform better for bright conditions. Smoke: 10.0% VLT, Filter Cat 3. Smoke Red Multi: 14.02% VLT, Filter Cat 3, Red Mirror. Smoke Blue Multi: 14.24% VLT, Filter Cat 3, Blue Mirror. Best Use: Performance for sports, excells for cycling, running, golfing, cross country skiing, water sports, triathalons & virtually any active outdoor activity. Included w Purchase: Sunglasses, protective case, cleaning cloth, extra Jawbone, brand information. 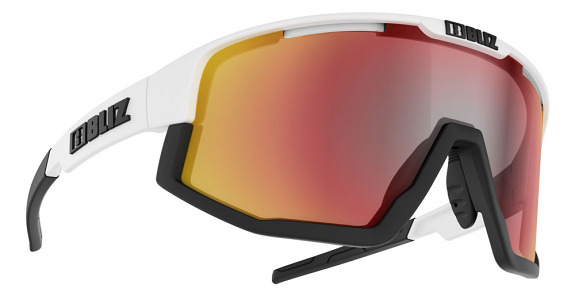 Brand Information: Bliz Eyewear is a Swedish base company that designs premium protective products for athletes with ultra performance & quality materials at modest prices. Bliz Eyewear has worked in conjunction with world class athletes in various sports through the design process of every product, with a end result of everything you need & nothing you don't.